The 2.36-million-dot high-resolution organic EL electronic viewfinder has a magnification ratio of 0.77x, a horizontal viewing angle of 31 degrees, and a display time lag of just 0.005 seconds. 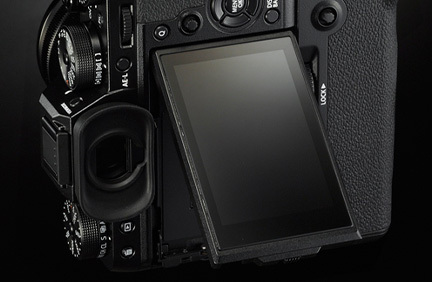 The viewfinder, which is 2 times brighter than the previous model, also features an automatic brightness adjustment function so it's easy to see in all conditions - even intense backlighting. 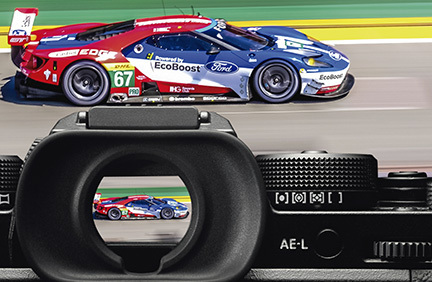 It completely eliminates moiré or false colors, and boasts performance comparable to an optical viewfinder, but with the added advantage of displaying a live view that reflects exposure settings. 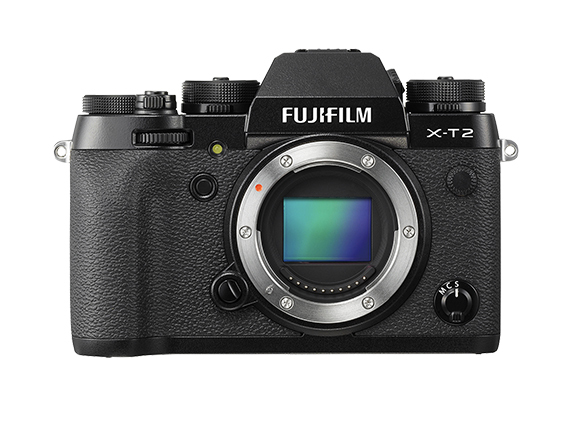 The FUJIFILM X-T2 features a premium LCD screen that can tilt in three directions. 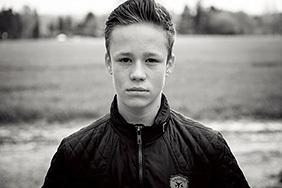 Tilt it up and down when shooting in landscape, and upward when shooting in portrait. 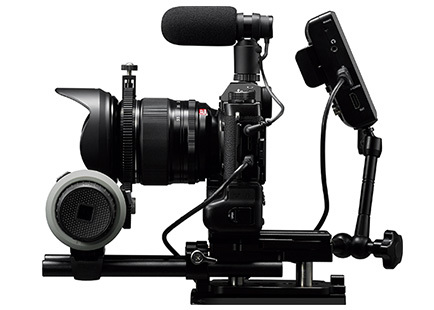 The screen remains positioned on the optical axis of the lens for easier high-angle and low-angle shooting. The 3-inch LCD has 1.04 million dots and uses toughened glass. When not tilted, it fits flush to the body. The FUJIFILM X-T2 features a focal plane shutter with a maximum speed of 1/8000 sec, flash sync speed of 1/250 sec and durability of 150,000 shots. 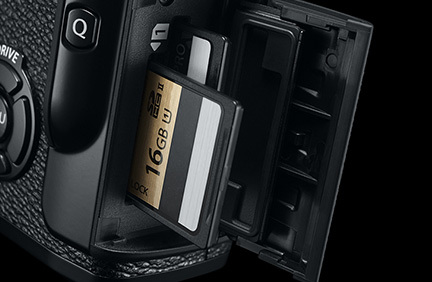 It also supports an ultra-fast, silent-operating electronic shutter with a maximum speed of 1/32,000 sec that allows you to shoot at wide apertures, even in bright sunlight. Very fast shipping from Fujifilm USA dealer.... great customer service, answered all my questions quickly before I ordered. Full X-T2 review coming soon, but so far I'm loving it for a wide variety of uses.